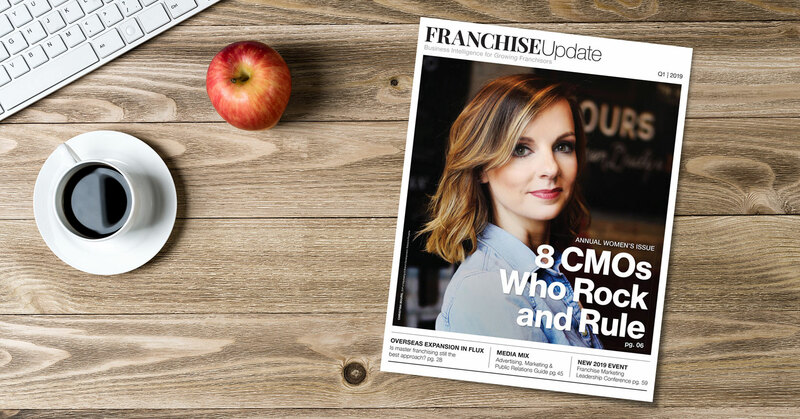 We hope you've noticed that Franchise Update magazine has a dramatic new look. And what better way to begin a new year than with a stylish new appearance and expanded content? 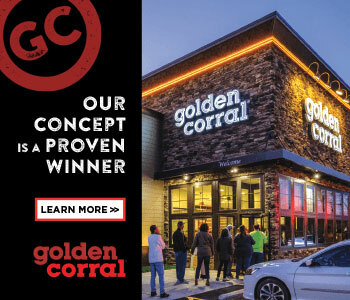 Think of it like remodeling a restaurant or store to keep up with the times: we've updated our product and service (editorial content) and built a new prototype with a refreshed design. In fact, we're aligning all our conferences, magazines, and newsletters across the board to provide more useful, focused, and targeted information to our growing audience of franchise leaders, consumer marketers, and multi-unit franchisees. In its 30-year history, this magazine has undergone several updates and changes. But it's been a long time since we did a major overhaul. We hope you like it and find it an easier, more efficient way to keep on the news and trends affecting your business. Design styles change over time, just as consumer tastes do. We took a hard look at the magazine and discussed where it looked a little dated or stodgy, studied what leading business magazines are doing, and looked for areas to refresh and improve. We also asked a lot of people, including our advisory board members, what they liked and disliked, and for their comments and suggestions on what they want to see in future issues. Rest assured that nothing has been done simply for the sake of change. It's all been carefully planned to better serve you, our readers. One example: a new regular column on Operations providing valuable tips and lessons on how to run a tighter ship. Change is good; not easy, but good. There are times in every business when change must happen if the company and its products and services are to remain relevant. We hear that from franchise executives when we interview them, we write about it all the time, and now we are doing it ourselves. Adapt or die, as they say. We like to say "Content is king--and queen." Franchise Update has a long history of providing great content. This will not change, other than continuing to improve. We will still provide the same high-quality content you have come to expect from us, now in a refreshed package. Take a look and judge for yourself! We hope you enjoy what we've done with Franchise Update magazine. Of course, we always want to hear from you, and now is no exception. Write to editorial@franchiseupdate.com and tell us what you think. Here's to positive change, and a great year ahead!